India is riding fast towards development on its technological progression. A stringent IPR protection and its robust enforcement mechanism seems indispensable to grow as an economy. IPR laws have lately gained significance in the Indian legal system and are also responsible for augmenting the economy. The government is waking up to intrinsic crimes against intellectual property and acknowledging their status at par to other offences. The Government of India through its Home Affairs Ministry (Police-I Division, Police Training Section) issued a Notification vide F.No.23011/14/2017-PT dated 10th October 2017 introducing regular courses on enforcement of IPR for Police Officials. 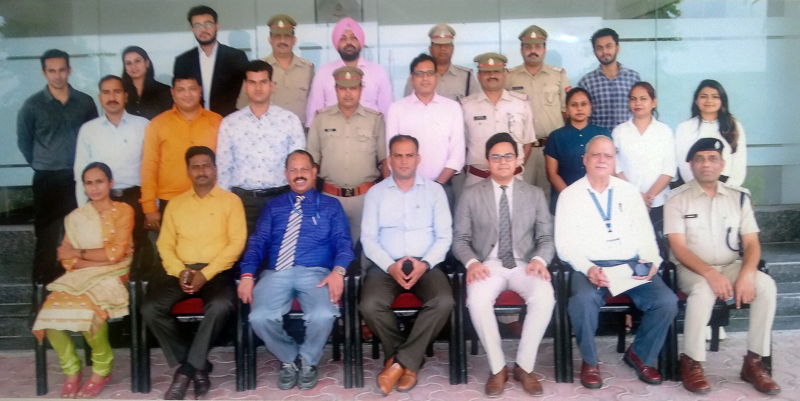 A course on “Investigation of Infringement of IPR” was organised by Central Detective Training Institute, Ghaziabad, on 28th August 2108, where United IPR was invited to expound and delineate upon IPR laws in India.